The modern British landscape – in pictures. The Guardian, 2nd August 2018. NARC Magazine online, July 2016. Ageing Better Middlesbrough, July 2016. Something from the wall of The Caravan Gallery. Chronicle Live, 25th February, 2015. 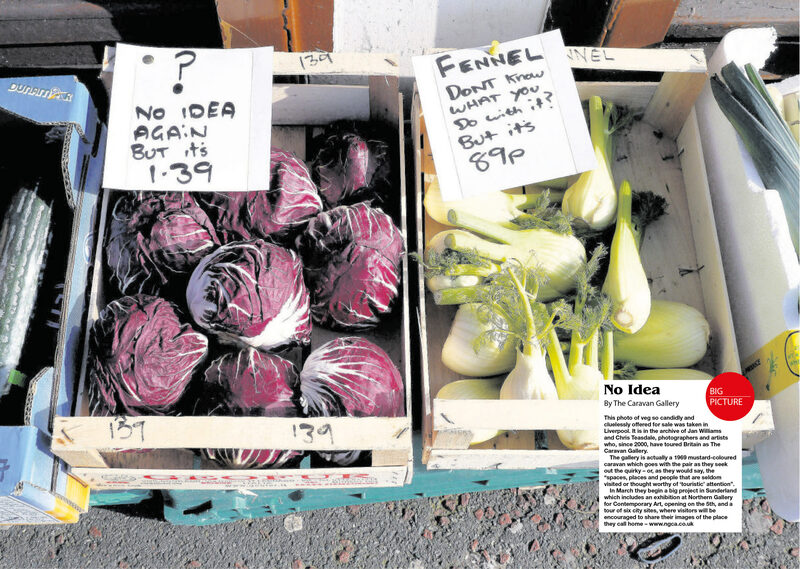 Sunderland Echo, 12th February 2015. 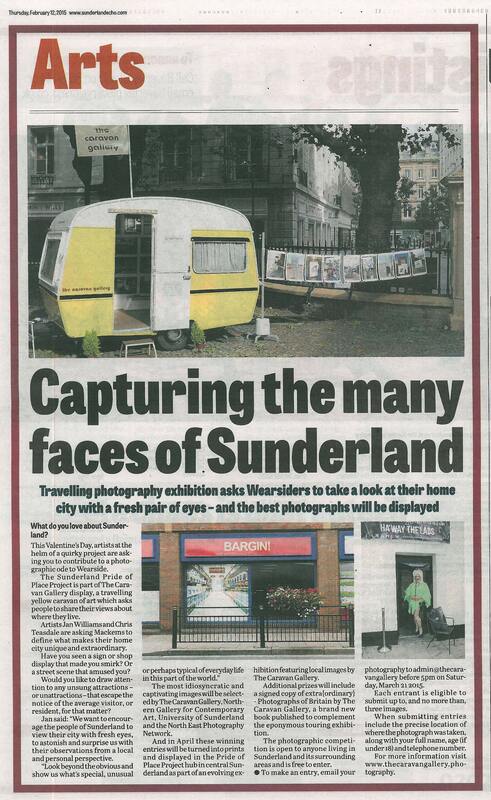 Sunderland Echo, 19th January 2015. Power to the people: British Journal of Photography, May 2014. 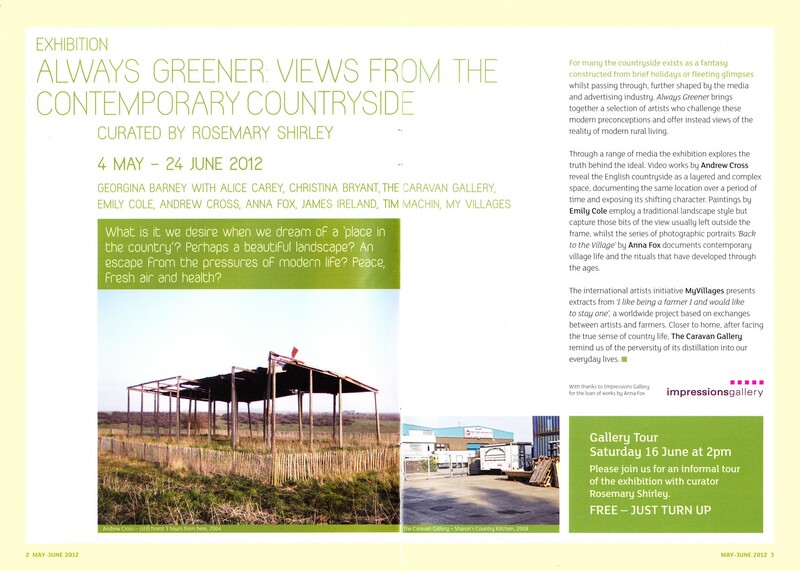 An article by Gemma Padley. 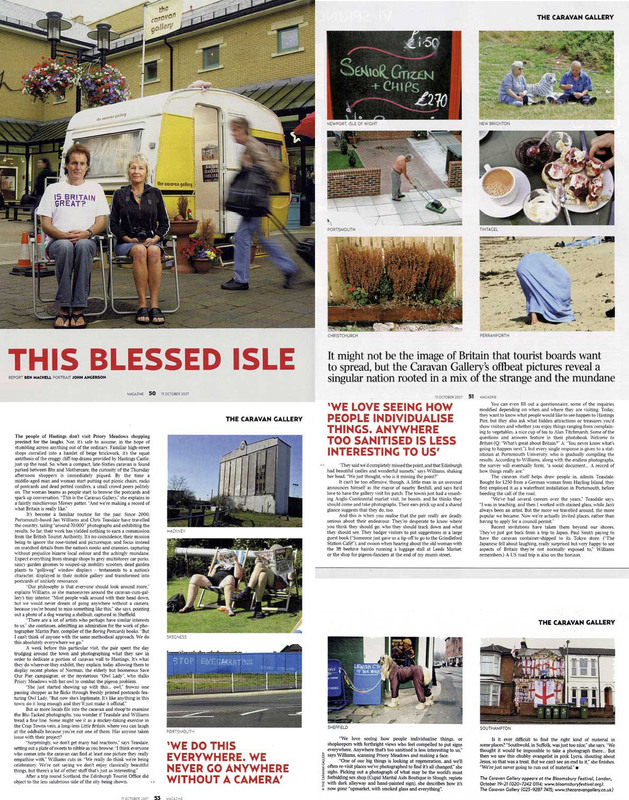 Independents: LIVERPOOL BIENNIAL 2012. The Independent Strand of the Liverpool Biennial festival of contemporary art. September 2012. PM Gallery & House (gallery guide). 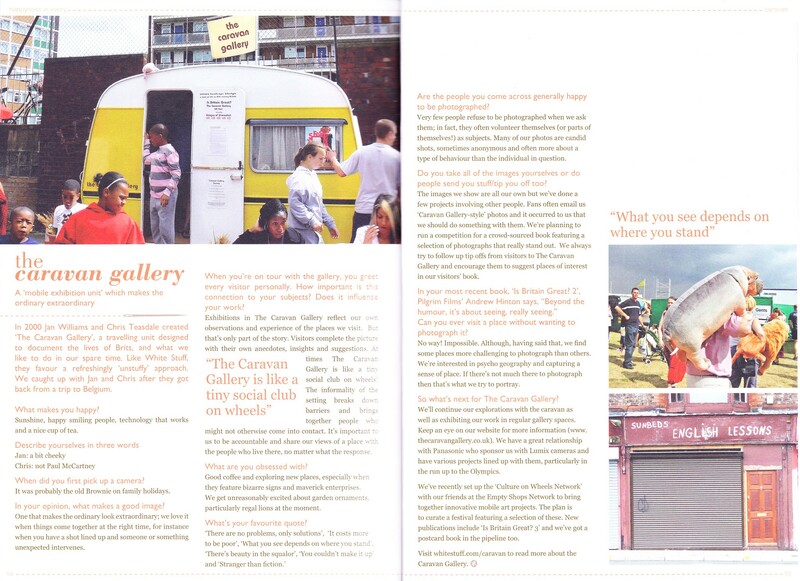 Interview in White Stuff magalogue, pages 54 – 55, Autumn / Winter 2011. 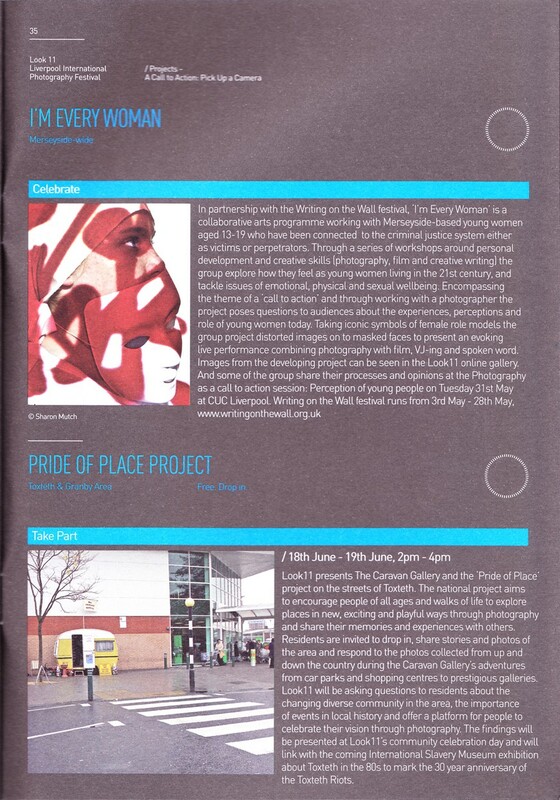 Photography Monthly, Issue 123, July 2011. An article by Sean Samuels. An e-book by Agency, 2011. LOOK/11 – Liverpool International Photography Festival (guide). The Other South Bank – a collaboration with Pilgrim Films. 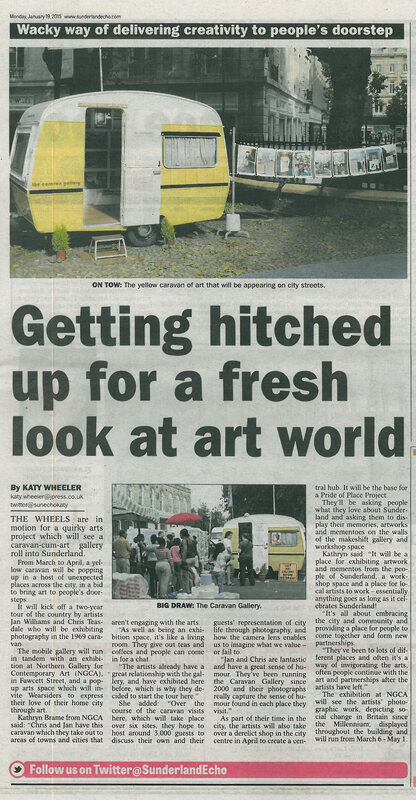 The Star (Sheffield), October 2009. An article by Jane Clinton. 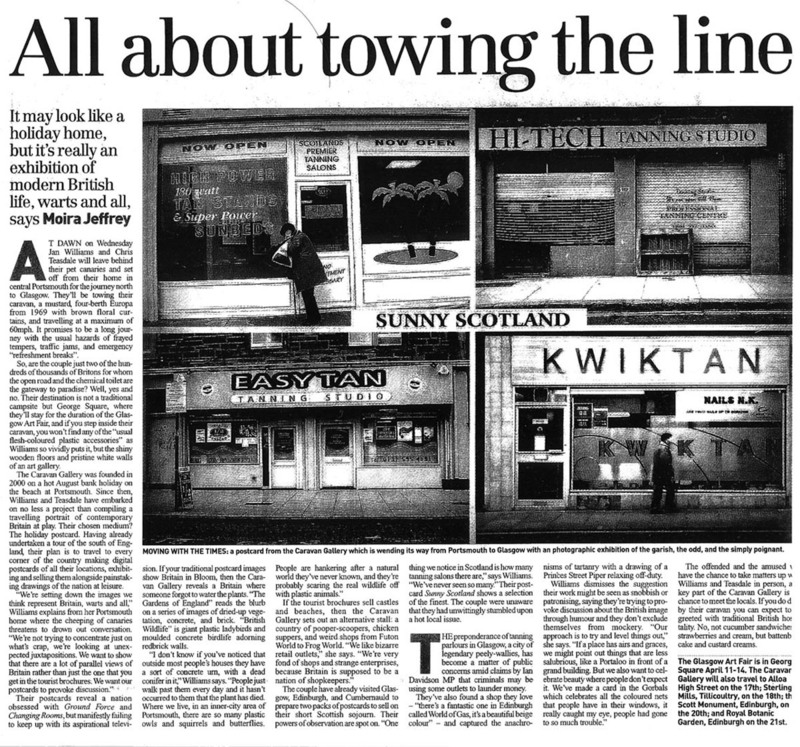 An article by David Atkinson. 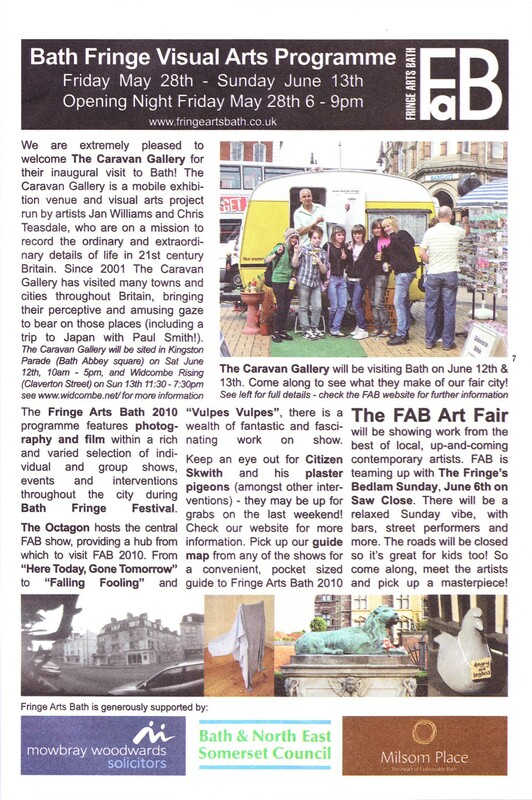 Fringe Arts Bath, Festival Programme. The Times Magazine, October 2007 (pages 1-5). An article by Ben Machell. The Social Affairs Unit (web review), June 2007. Aesthetica, Issue 27, May, June, July 2007. An article by Niamh Coghlan. 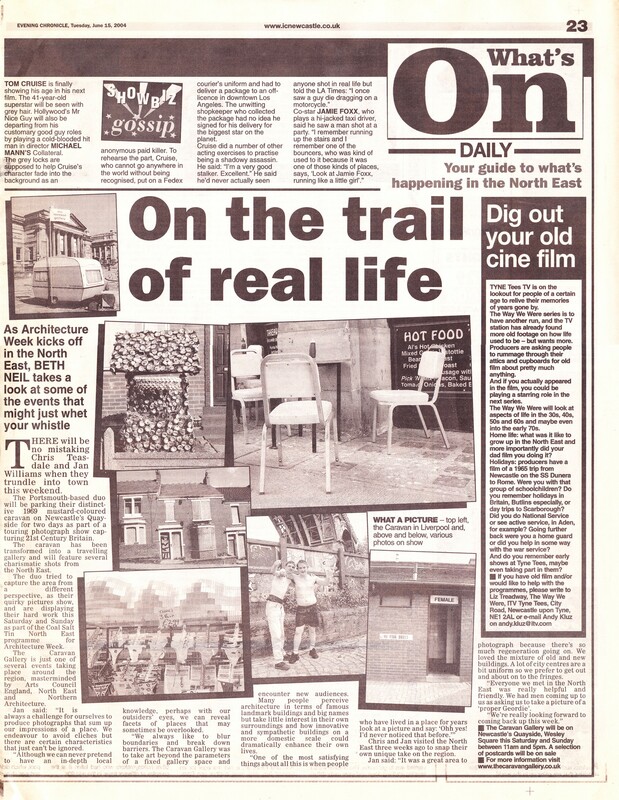 Newcastle Evening Chronicle, June 2004. Coal Salt Tin (exhibition guide), May 2004.